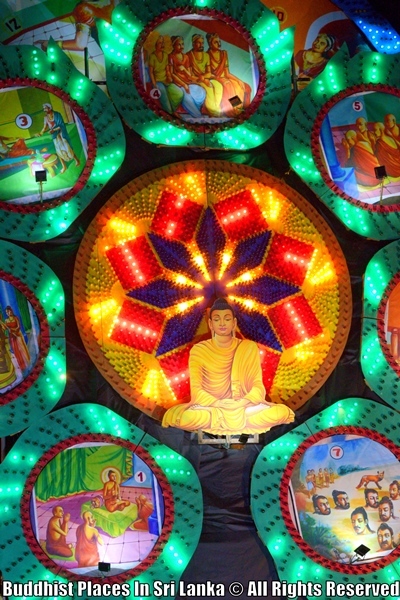 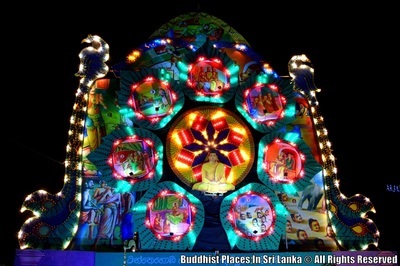 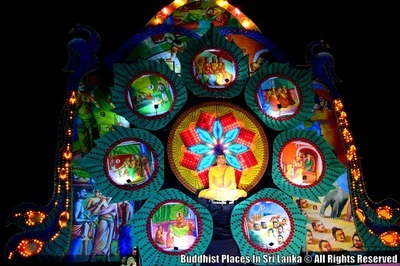 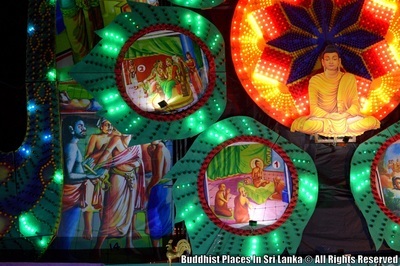 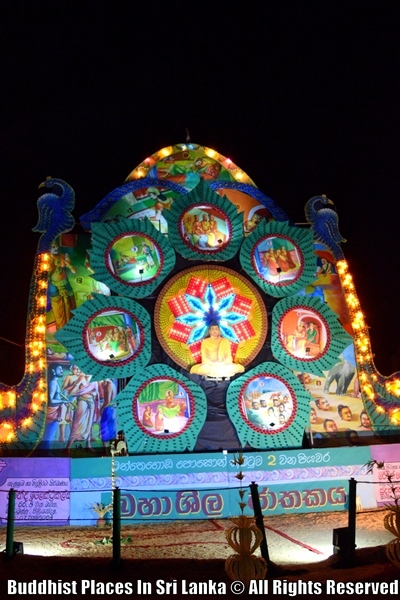 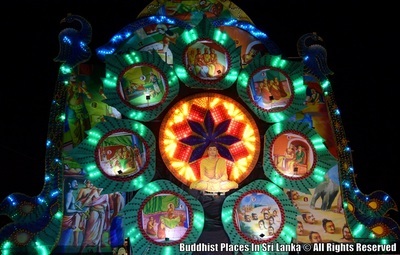 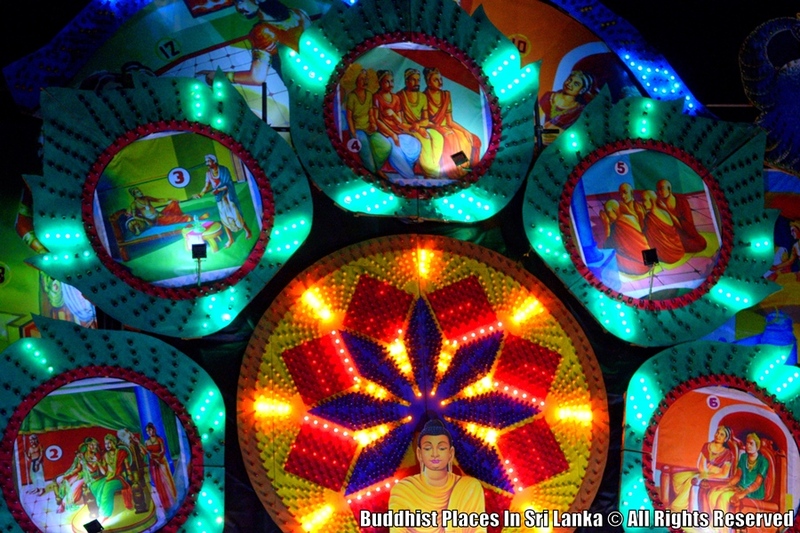 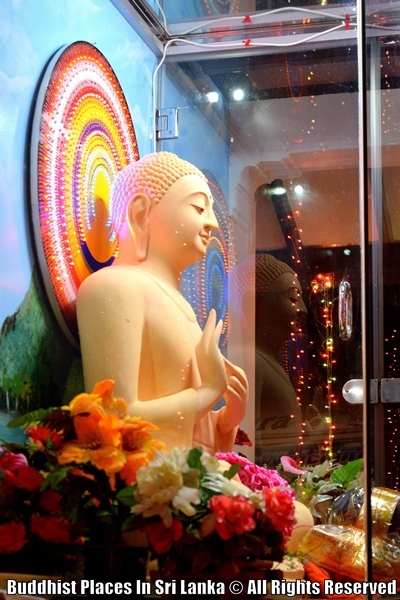 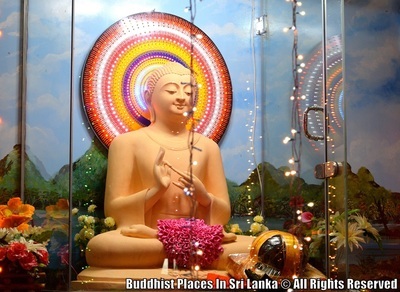 Poson Poya Day commemorates the introduction of Buddhism to Sri Lanka by Arahath Maha Mahinda Thero (Son of King Asoka of India) at Mihintale in the third century B.C. 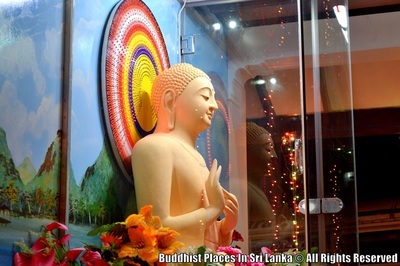 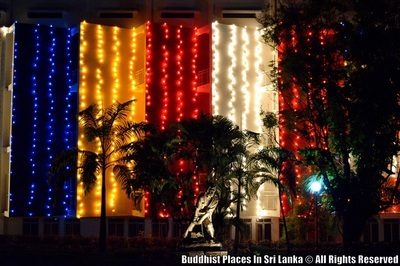 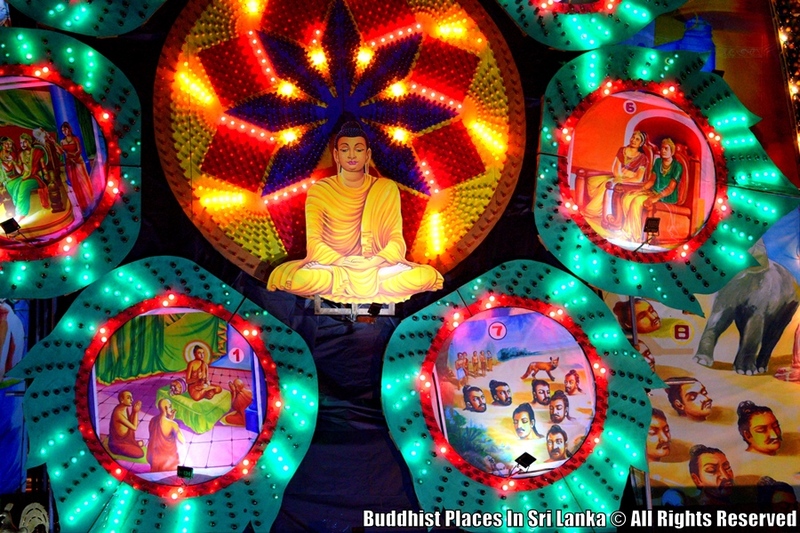 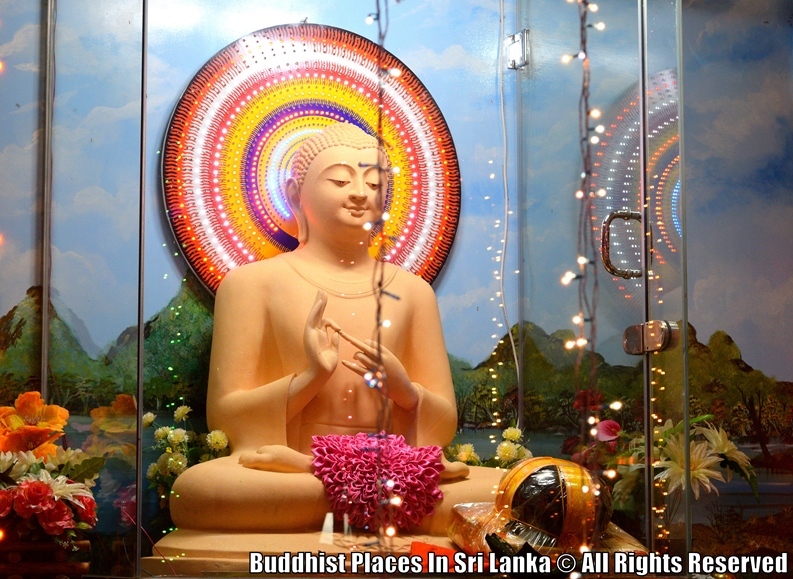 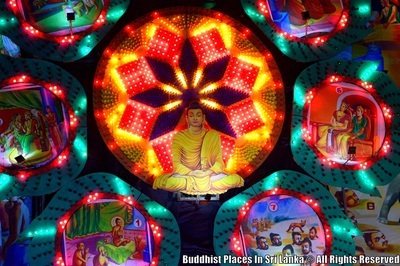 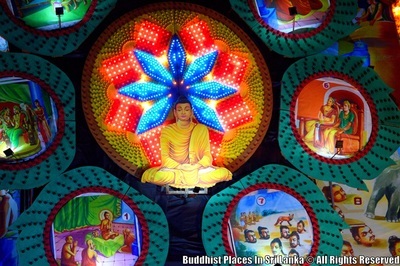 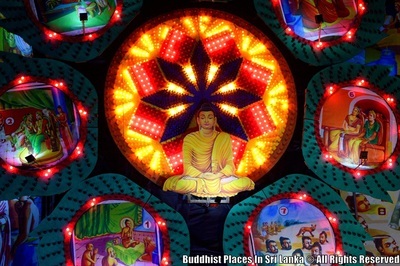 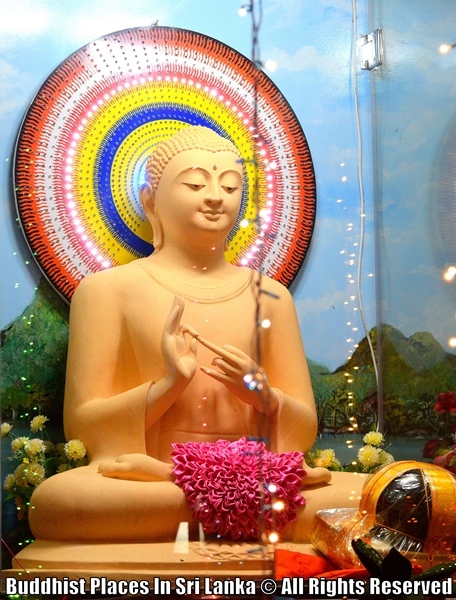 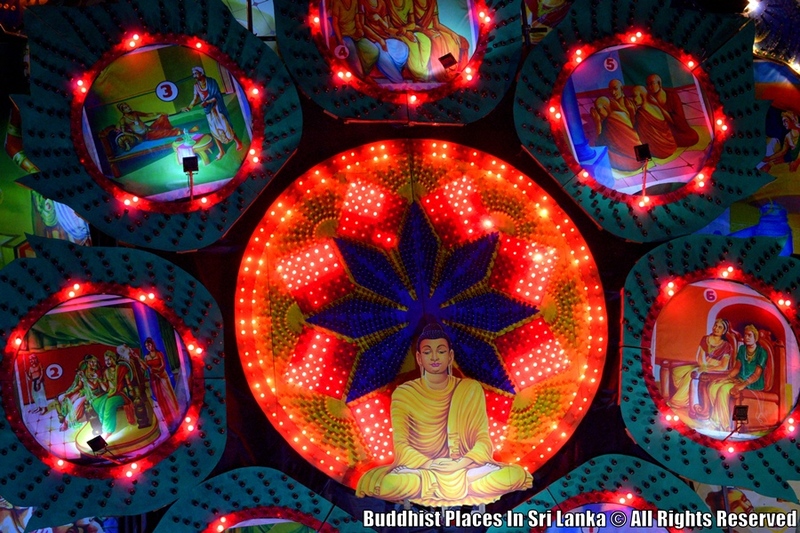 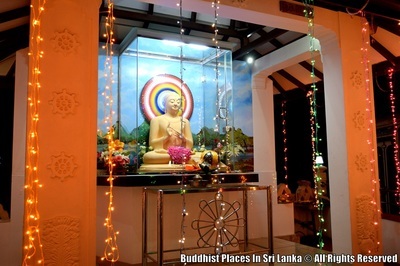 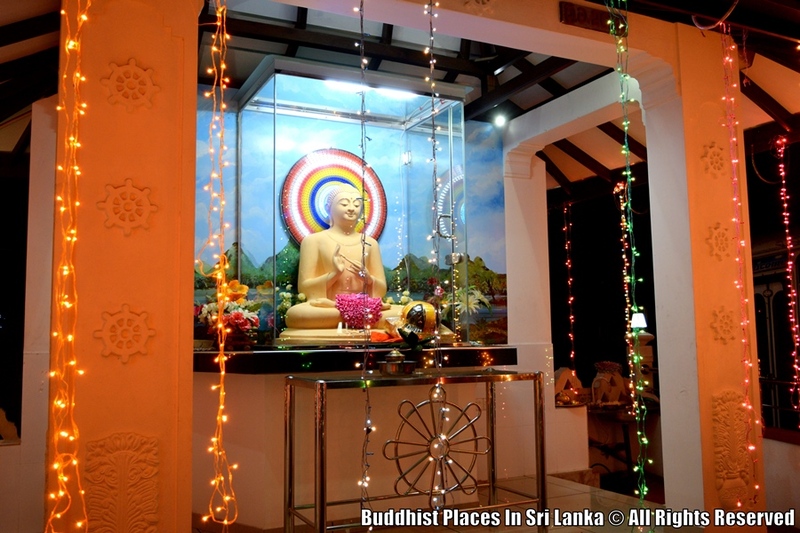 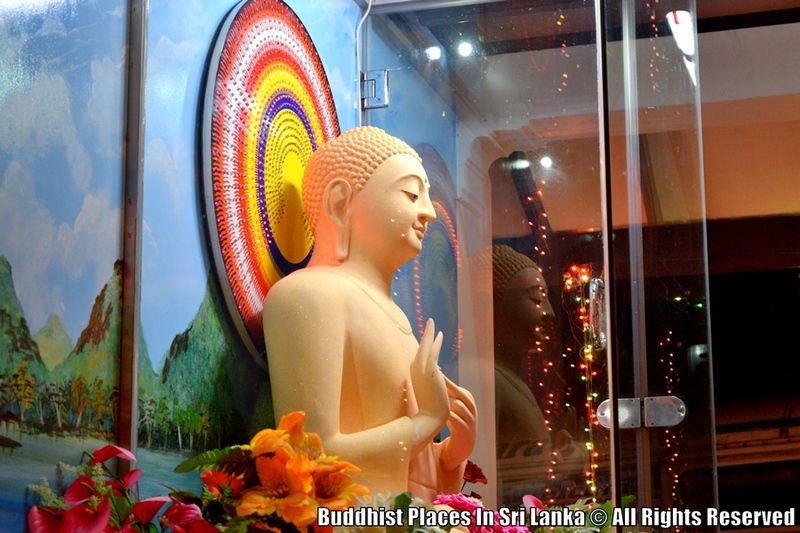 Ven Mahinda established the Dispensation of The Buddha (Buddhasasana) in Sri Lanka.... Poya or Poya Day is the name given to a Buddhist public holiday in Sri Lanka, which occurs every full moon day.The Full moon is important to Buddhists all around the world. 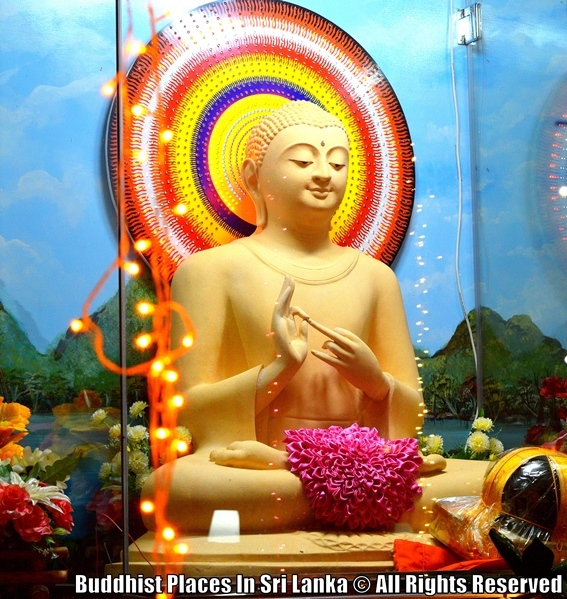 Every full moon day is known as a Poya in Sinhala and on this day Buddhist visits the Temple for the special rituals of worship.